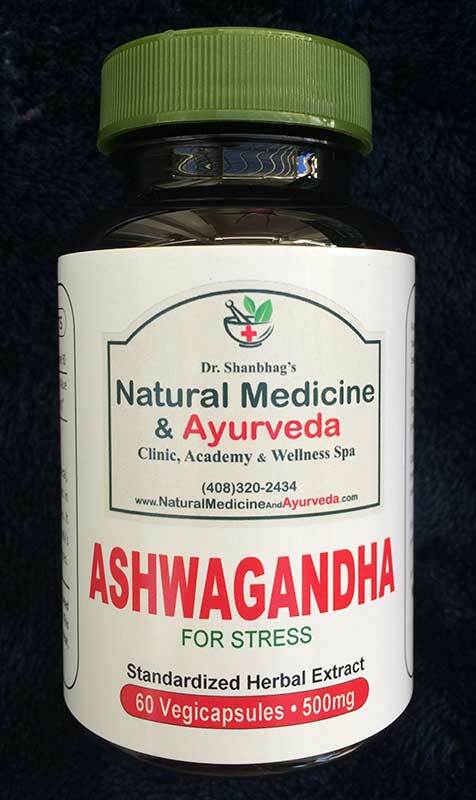 After thousands of years of continuous use throughout India and Asia, Aswagandha is regarded as one of the most valuable Ayurvedic alternative medicines. It is a good adaptogen to help the body cope with daily stress, and is an excellent general tonic. It is helpful in arthritis, anxiety, trouble sleeping (insomnia), tumors, tuberculosis, asthma, a skin condition marked by white patchiness (leukoderma), bronchitis, backache, fibromyalgia, menstrual problems, hiccups, and chronic liver disease.